The CEAS program pre-vets your critical employees for re-entry following a disaster. 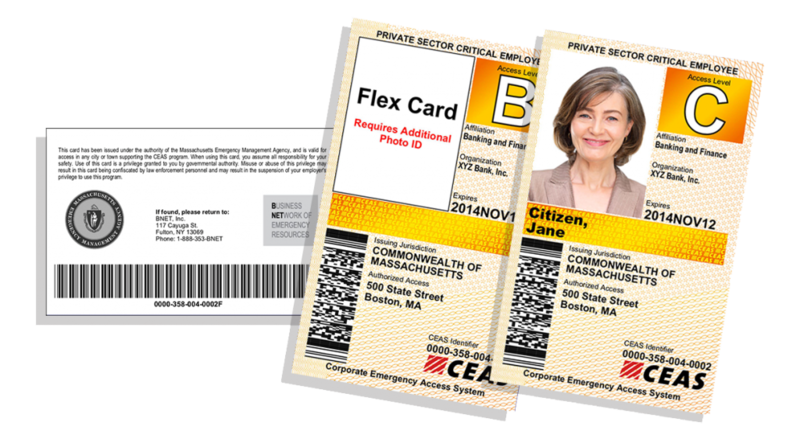 Why Should Private-Sector Organizations Use the CEAS Program? What would happen if you were unable to access your business facility for days or weeks? Would it survive the loss of revenue or loss of reputation? If you can’t service your customers, where would they turn? ­­­­­Perhaps a competitor who is better prepared to withstand a business interruption? Continuity of business is an imperative to most large businesses; even small to medium businesses now recognize that the inability to recover from a disaster could mean the difference between survival and failure. Businesses both large and small all contribute to the health and vitality of communities in many ways. Whether it’s the small restaurant that provides Meals on Wheels to the elderly or the multinational corporation that provides telecommunications and internet services, planning for the continuity of your business is essential. B eing able to travel to and access your facility is critical to that survival and this is why the CEAS program exists. Due to recent disasters, government realizes now more than ever the important role the private sector plays in economic recovery and overall community recovery. 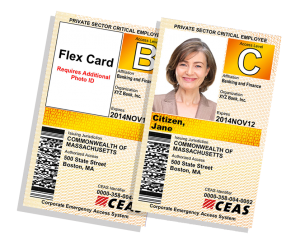 The CEAS program is a partnership with government that allows businesses to provide credentials to select employees essential to business recovery. 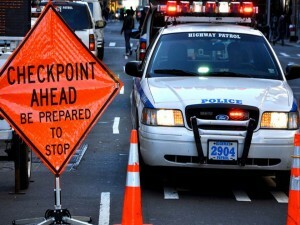 For government, it creates a process that helps take much of the guesswork out of who needs access past the yellow tape without limiting law enforcement’s discretion. From Fortune 500 businesses to local, small companies, businesses that need to recover choose CEAS. Who Benefits from Using the CEAS Program? CEAS is a win-win proposition for everyone involved. Quickly determines how the business was affected by the event and can take steps necessary to mitigate further damage to facilities and essential business processes. Allows private entities to get a head start on recovery activities. Allows businesses to execute their business continuity plans. 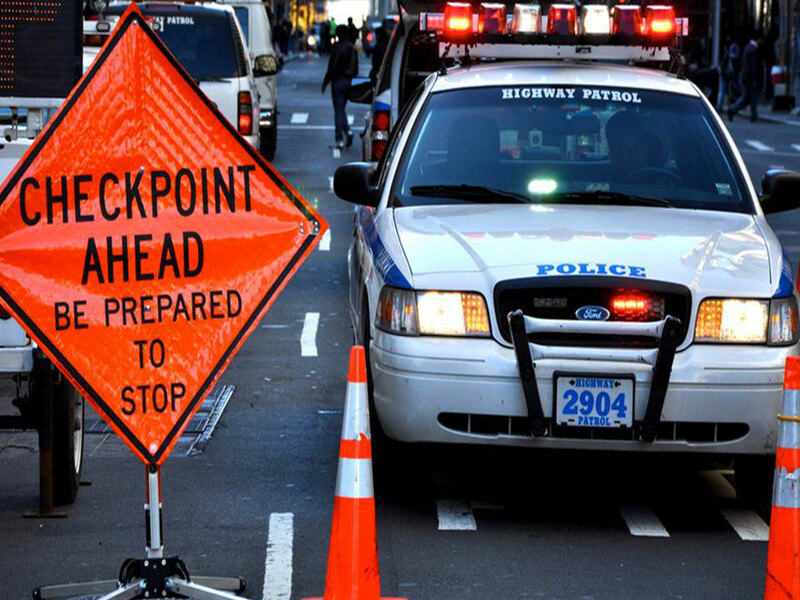 Creates a valuable, actionable partnership with government, public-safety agencies. CEAS gets the right people to the right places at the right time! Enrollment is simple, affordable, and will increase your organization’s disaster resiliency. Countless organizations of all types that take the continuity of services and operations seriously use the CEAS program. Our partners listed below represent some of the most progressive disaster preparedness organizations in the nation.